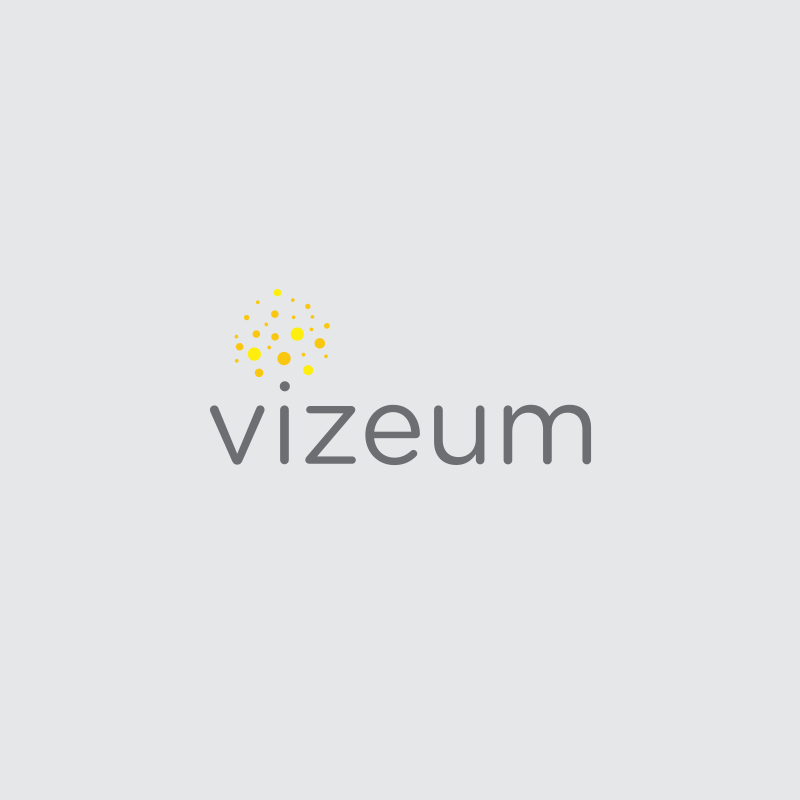 Vizeum Global Management is a 30-strong internal agency within the Vizeum Worldwide Network, which forms part of the Dentsu Aegis Network. We were tasked with helping the UK Team develop a culture to be proud of. In doing so, we would grow team engagement by introducing positive ways of working, whilst also promoting wellbeing. PUSH delivered a series of workshops, attended by all members of the Vizeum Global Team. Collectively, they created a Vision which succinctly captured the culture they wanted to be part of. The Vision was supported with a Team Shield and an explicit ways of working document which the team refer to daily. This work helped clarify structure, process and expected day-to-day behaviours. This ensured that the team were able to create an authentic, safe atmosphere which not only placed them in their highest-performing zones but also ensures that they feel fulfilled personally and as a team. This activity was complemented by a programme of wellbeing disciplines intended to energise the team and help them achieve greater self-awareness. Collectively, the programme ensured that they had an arsenal of tools to hand, in order to live and work better, more consistently. “Vizeum Global’s momentum has seen the team grow rapidly. Our challenge was to build a strong, high performing culture to deliver our network vision and growth ambitions.